If you would like to come along to one of our meetings to see who we are and what we do we would like to invite you to do that without obligation and without charge. 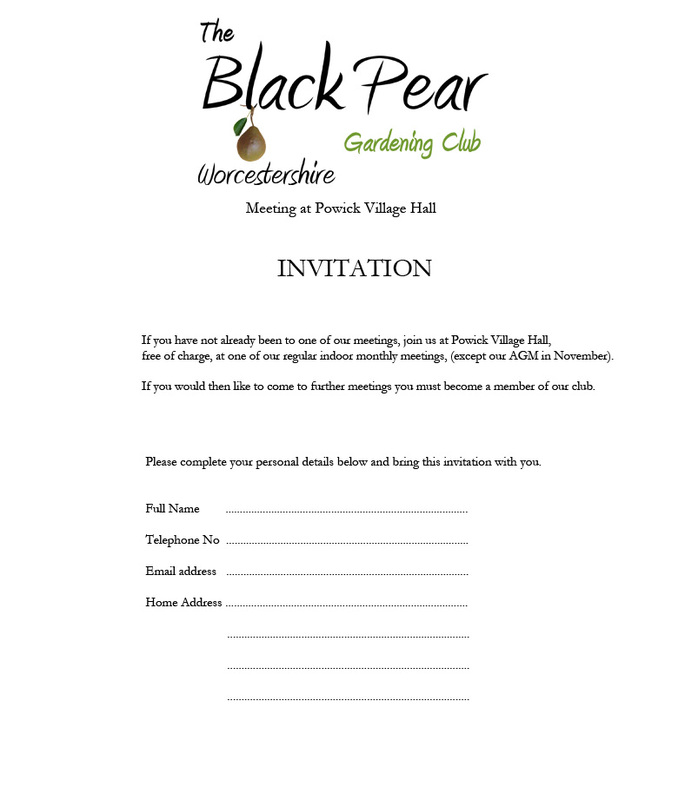 Just click on the thumbnail image below, print it, fill in your personal details and bring it with you to one of our indoor meetings. This does not apply to our October meetings. If you would like to join us click on the 'join us' icon displayed at the top of every page; it will take you directly to our membership form.